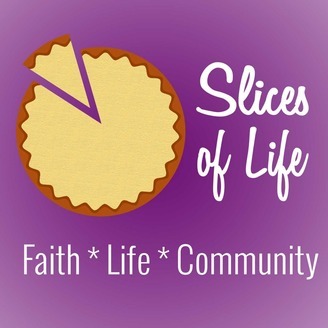 Slices of Life is where intentional living and imperfection meet. 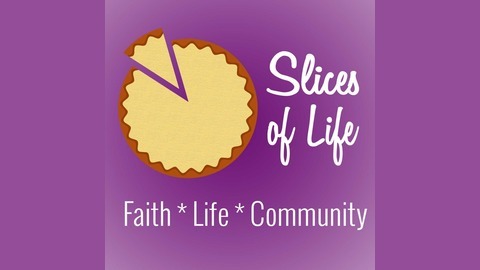 Join friends Kimberly Amici, Elise Daly Parker, Kimberly Coyle, and Noelle Rhodes as they have conversations that help navigate real faith, real life, and real community in the everyday. The dictionary defines fear as "a distressing emotion aroused by an impending pain, danger, evil, etc. or by the illusion of such." Whether your fears are of either a real or an imagined threat they have the power, if we let them, to keep us from fulfilling our destiny. In today’s episode, we will be sharing our experience with fear and a few tips on how to move out of your comfort zone and expand your boundaries.